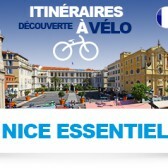 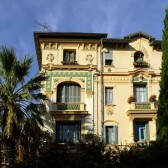 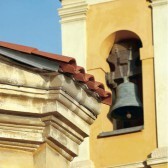 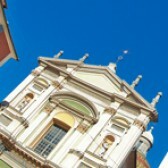 Help your team discover Nice, its colours, fragrances and panoramas. 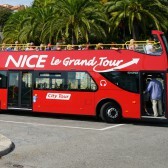 In the little tourist train or a panoramic bus, on a Segway or a boat, all means can be used to visit the capital of the French Riviera! 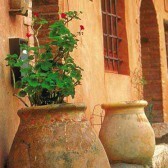 The possibilities are original and countless. 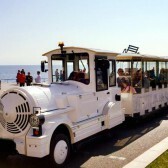 Tour of the city of Nice on a tourist train, which is electrically powered, quiet and environmentally friendly. 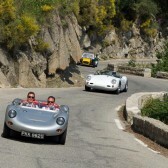 Self-drive rental of classic cars on the Côte d’Azur. 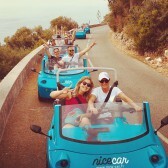 Organisation of “all-inclusive” classic car rallies. 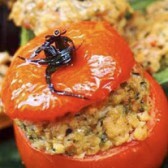 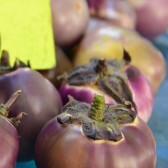 Cooking and foodie introductory sessions. 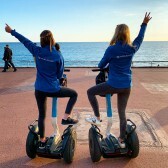 Set out to discover Nice on a Segway Personal Transporter, the latest, modern, environmentally friendly electric vehicle. 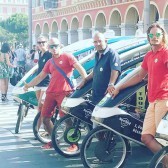 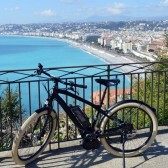 Enjoy an effortless ride to the finest view on the Riviera with these guided tours of Nice on an electric bike. 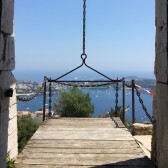 Discover everything you need to know about the famous Niçoise cuisine on this gastronomic and cultural tour of the beautiful Nice Old Town. 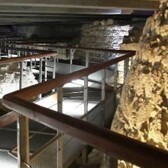 Nice's archeological crypt is an immense underground area of 2.000 sqm located underneath the Place Garibaldi. 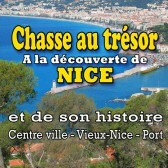 Three centuries later, discover the remains of the medieval fortifications of Nice.